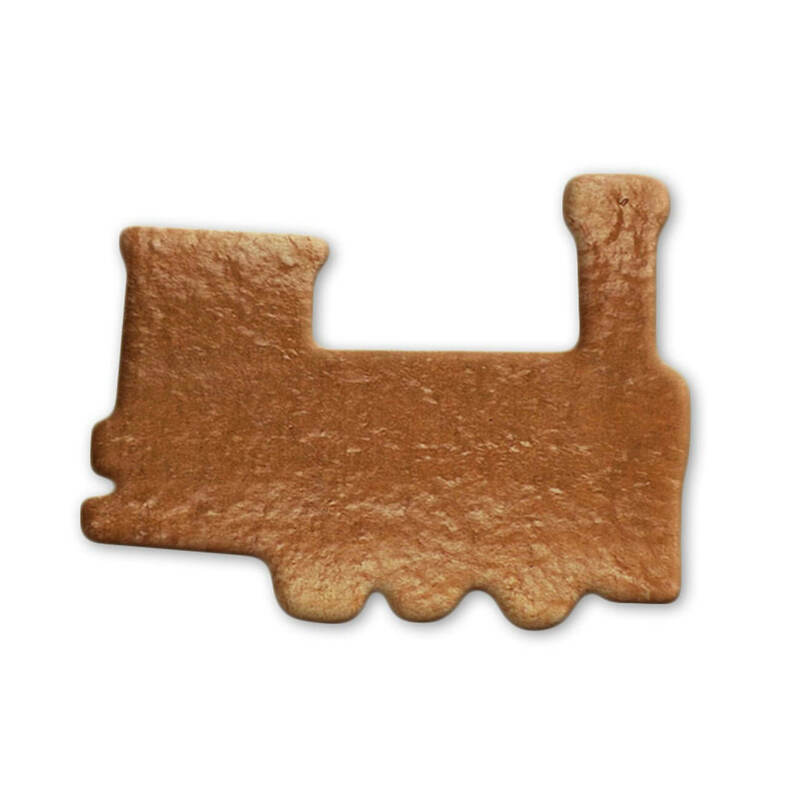 The locomotive is also very popular as gingerbread. The bare blank can easily be labeled and decorated - that's a lot of fun. Thanks to our super fast delivery, you will soon be holding the gingerbread in your own hands. Become creative now and design your own steam locomotive from delicious gingerbread with your desired text and design!